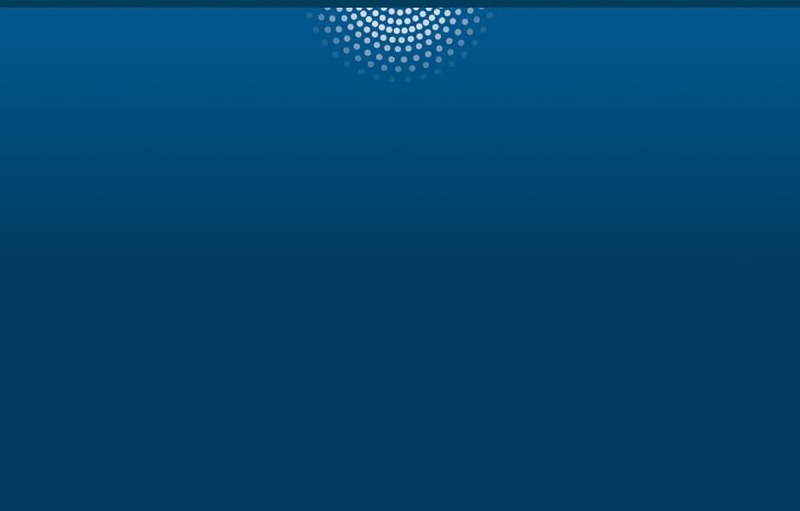 With the support of SAS, the Internet of Things Institute developed the 2017 Internet of Things ROI Research Study to gather real-world insights, lessons learned and future guidance from current users of IoT technology and advanced analytics. This selective sample of IoT users offers valuable insights to both IoT innovators and organizations still waiting to see how the technology evolves before investing. Multiple business layers and functions have input into IoT decision making. Discover which layer was most critical to success for those organizations that have achieved the highest percentage of their targeted ROI. 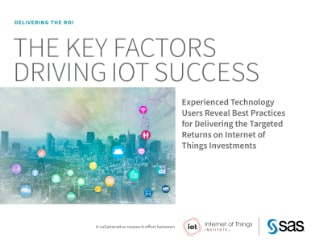 Learn about the main drivers of success for IoT users achieving higher returns. Lastly, the results highlight six primary factors that can undermine an IoT initiative and how they can be prevented.